-We have been enjoying the summer days filled with popsicles and splashing around in the pool. -If you remember from this post Jack had a heart cath and stint just a couple of weeks ago. He's doing great and back to his normal four-year-old-silly-boy self. -I have the prettiest zinnias popping up in our little garden. They were an inspiration for this new print in the shop. 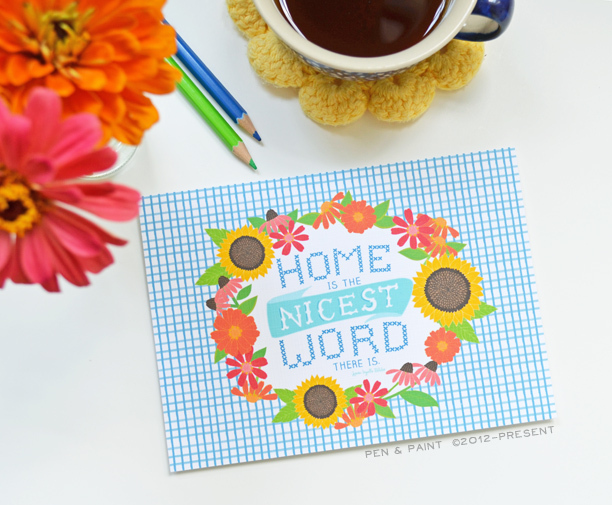 It's a fun mix of vintage and summer and it feels like home. -I've also been busy doing lots of work for Jewel. It's so fun to see products with my artwork on it! I can't wait to share. 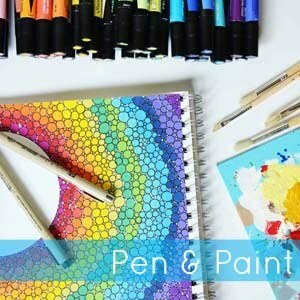 -Pen & Paint is retiring over 25 items from the shop! I have created a CLEARANCE section. 8x10 prints are marked down under $10 and note cards and mini-cards are discounted as well. These items will be on clearance through 7/26 and then they will no longer be available. Be sure to snag some while you can! -I'm working on some fun changes for the shop. I've added a few printable coloring pages already, and I have ideas for several other things. Stay tuned! 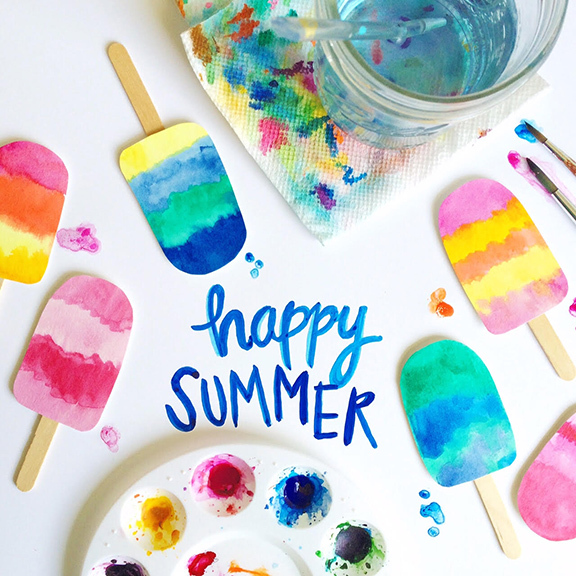 I hope you are having a happy summer!